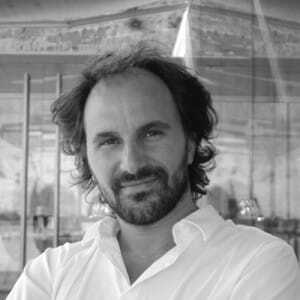 Architect – A native of Grottaglie, Daniele Corsaro graduated in architecture from La Sapienza University in Rome in 2001. After training at several universities and acquiring professional experience with a variety of architectural practices across Europe, he founded his studio in Cisternino in 2005. The breadth of his experience in the region has provided him with an in-depth understanding of local Puglian architecture. A range of cultural influences and a sound knowledge of traditional building techniques come together in his work, as demonstrated both through the formal rigour typical of Northern Europe and the complexity of the Mediterranean approach. 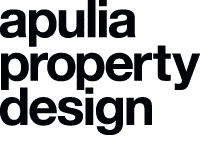 Daniele’s work has been published and exhibited at various prestigious locations both in Italy and abroad; since 2001, he has been collaborating with the Faculty of Architecture at the Royal Institute of Technology in Stockholm.